Most of us know the benefits of drinking more water. 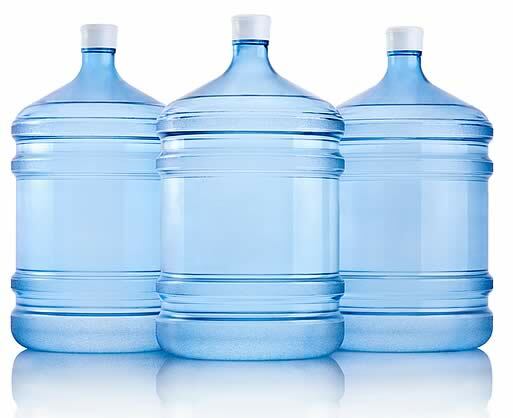 Make it easy for your family to get their recommended amount of water a day. Treat them to our great tasting pure water. Made fresh daily using a 5-stage purification process. No chemicals, metals, particulate, minerals, salts, bacteria or other contaminants are present. It's Water Like Nature Intended. Here is how you'll benefit from using our purifed water. Pure and healthy water that tastes great! The most economical beverage available. Juices burst with their true flavour. Tea is brighter in colour and coffee has a richer flavour. Ice cubes are cleaner, clearer and harder. No annoying sediment left in your glass. Better cooking. No impurities to mask the natural taste of your food. Soups, vegetables and pasta are enhanced. Enjoy the true taste of food cooked in water. Protects appliances from scale. No need to descale coffee pot or kettle. Wine and beer kit makers will get the ture flavour intended by the manufacturer. It's Essential To Your Good Health. Helps flush your body of toxins. Over 99% pure, no negative long term health effects. Tastes great, so you'll enjoy drinking your 6 to 8 glasses per day. Our five stage purifying process means ultra pure water. Water from the municipal system is put through a sediment filter which removes particles such as dirt and rust. A carbon filter removes chlorine as well as odours and taste caused by other contaminants. Reverse Osmosis technology is used to remove microscopic impurities. The water is charcoal filtered to eliminate any volatile gases or odours that may have escaped the previous purifying processes. Your water passes through an ultraviolet light as it flows into your bottle. This extra safegaurd makes sure that any remaining microbial contaminants are eliminated.